Fifth Avenue Art Gallery is excited to announce a new exhibit, Teacher's Pet. We have invited several of Brevard County's private art instructors to show their work along with a few of their students' work in this exhibit. 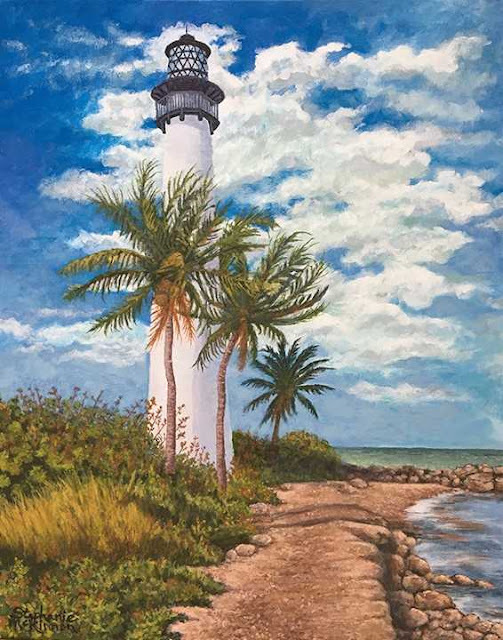 Brevard County is home to many amazing artists, of all ages, and instructors. Teacher's Pet will highlight the art of some of our 'favorite' instructors and their students. There will be an Opening Reception on First Friday, September 7, from 5:30-8:30 pm. Come, meet the artists and have light refreshments.